JamMan, Looper from DigiTech in the JamMan series. Product replaced by the DigiTech JamMan Stereo. 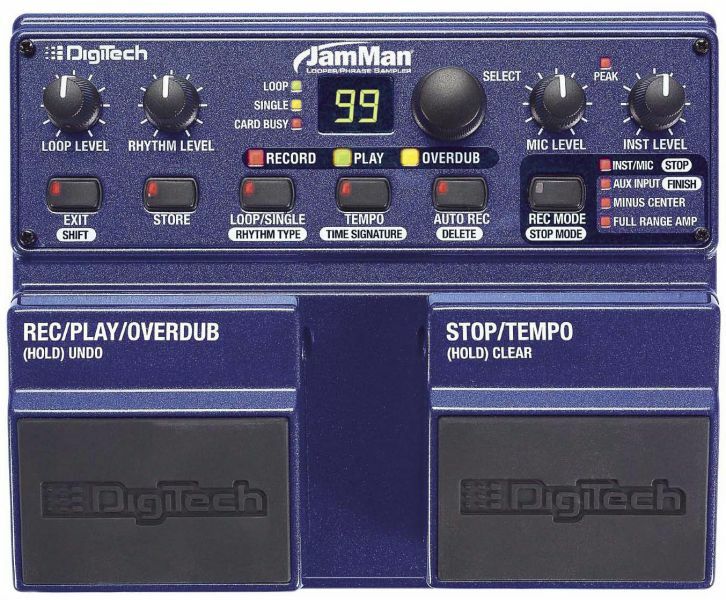 DigiTech® has upgraded their JamMan™ Looper with a 1GB CompactFlash™ memory card yielding over three hours of loop time and storage. The JamMan features; 1/4" instrument input, balanced XLR input, and stereo 1/8" auxiliary input jacks. Guitars, bass, vocals and audio from MP3 players can be sampled, looped and overdubbed in one of 100 loop memories. 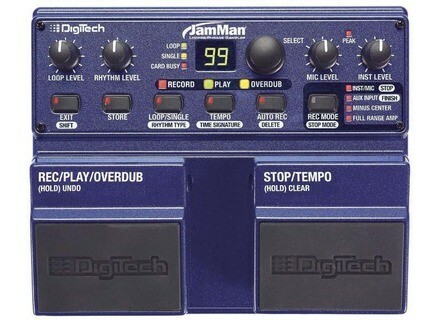 The DigiTech JamMan Looper/Phrase Sampler is available with an MSRP starting at $449.95. PRS Starla Paul Reed Smith Guitars presents the Starla, the first PRS solid body guitar to feature a standard Bigsby B5 tail piece and a Grover Tune-O-Matic bridge.